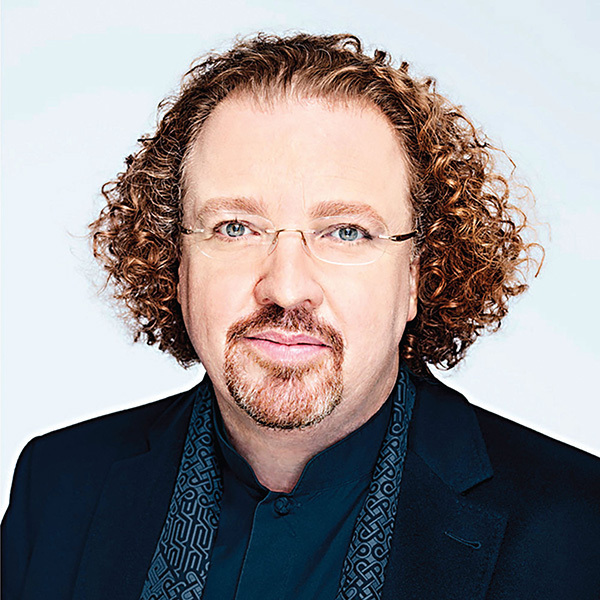 Music Director Designate Stéphane Denève and the SLSO close the season with Berlioz’s Symphonie fantastique. Complete with an elegant ball, a frightening march to the scaffold and a pastoral scene in a field, Berlioz’s most celebrated work is an orchestral tour-de-force. Plus, the orchestra performs Ravel’s Shéhérazade, a work depicting a tantalizing tale inspired by the book One Thousand and One Nights, featuring mezzo-soprano Rinat Shaham. Complete with an elegant ball, a frightening march to the scaffold and a pastoral scene in a field, Berlioz’s most celebrated work is an orchestral tour-de-force. Symphonie fantastique was Berlioz’s first symphony and succeeded in his quest to write “new music” that sounds and behaves like nothing ever written before. Ravel’s Shéhérazade depicts a tantalizing tale inspired by the book The Thousand and One Nights, featuring mezzo-soprano Rinat Shaham.